Welcome to Jonathan Thomson’s web journal. 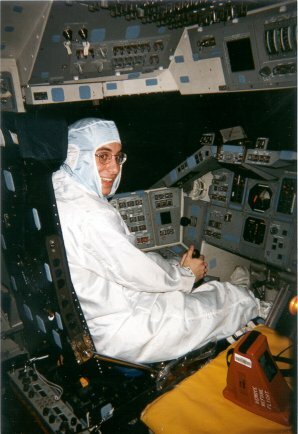 A picture of me in the Space Shuttle Endeavor when I worked at Kennedy Space Center. 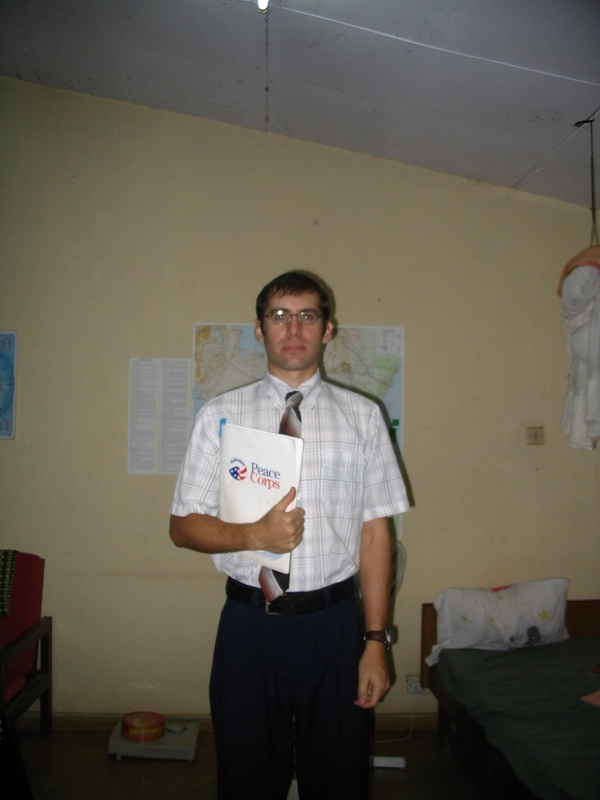 That’s me in my home in Tanzania during my Peace Corps service, about to go teach a class. 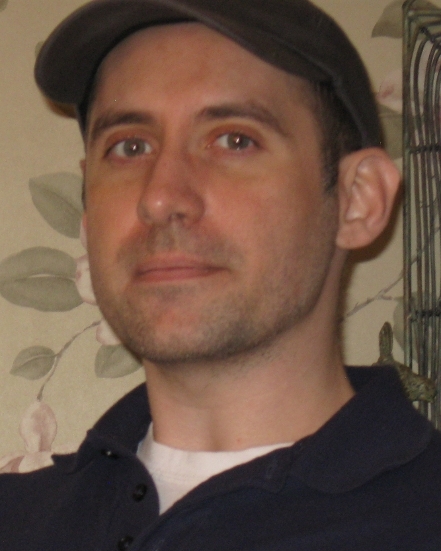 Here’s a more recent picture of me. Great website. Do you have an email I can catch you on? I have a few questions.